Bali has grabbed top awards at the inaugural Kayak Travel Awards Singapore, an event presented by Kayak.sg, a fare aggregator and travel metasearch engine operated by Booking Holdings. Announced on Thursday, the Island of the Gods was named Singapore’s favorite destination for short breaks and favorite beach destination. 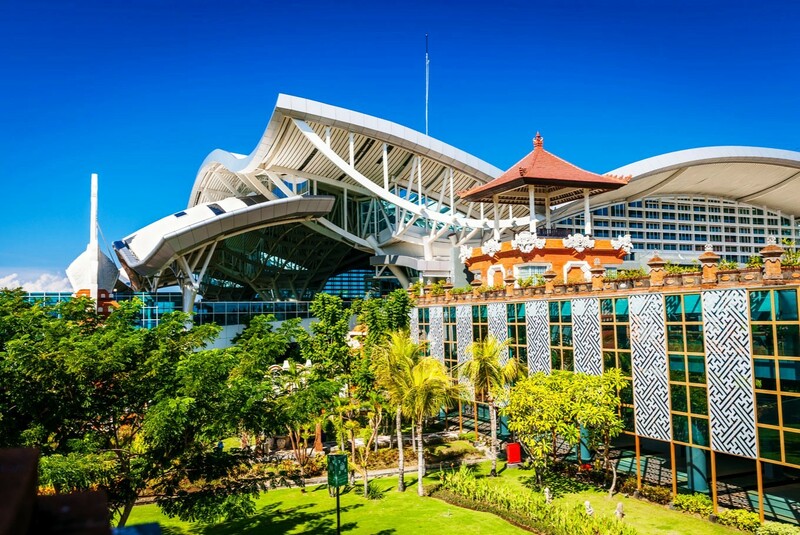 Meanwhile, I Gusti Ngurah Rai was named the runner-up in the favorite airports category. In regards to hotels, W Bali in Seminyak and Sheraton Bali Kuta Resort were named the winner and runner-up, respectively, in the favorite resort hotels in Southeast Asia category, meanwhile The Westin Resort Nusa Dua was named favorite affordable hotel in the Asia category. The company said in a statement that the candidates had been shortlisted based on search volume on the website from Jan. 1 to March 31. The top five in each award category were shortlisted for Singaporeans and Singapore residents to choose their favorites on KAYAK.sg during the Voting Period. “Winners and runners-up in each award category were decided based on the total number of public votes,” read the statement. In addition to Bali, Yogyakarta has also caught the attention of Singaporeans, as the city was named the runner-up for favorite trending destination in Southeast Asia. In response to the awards, Tourism Minister Arief Yahya said as quoted by kompas.com, that the achievements automatically increased the country’s confidence and credibility.